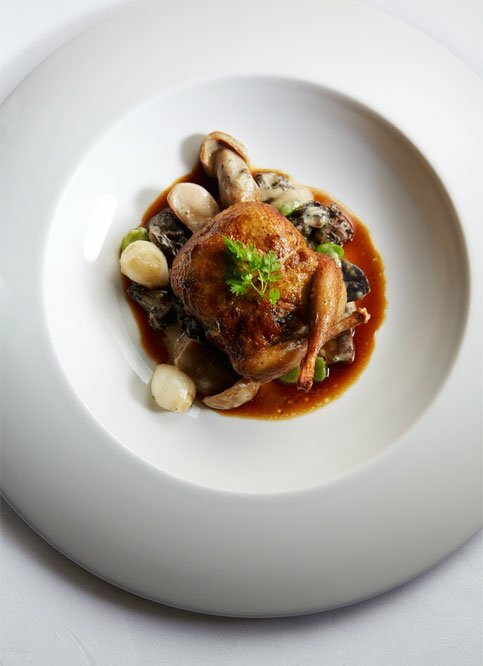 This commitment to excellence and innovation has earned Restaurant Gary Danko its twelfth Five Diamond rating from AAA as well as a coveted Relais & Châteaux designation. The Michelin rated restaurant has also earned several James Beard Awards, including Best New Restaurant, Best Service and Best Chef – California. In a warm, enveloping space overhung with orchids and vibrant artworks, an evening at Gary Danko is both intimate and theatrical—a loving nod to an old world dining experience with its heart thoroughly planted in the new: fresh, locally grown and raised foods drawn from the region’s vast seasonal offerings, prepared with precision and flair. Our Private Dining Room can accommodate up to 10 guests for a special celebration, business dinner or a gathering of friends. 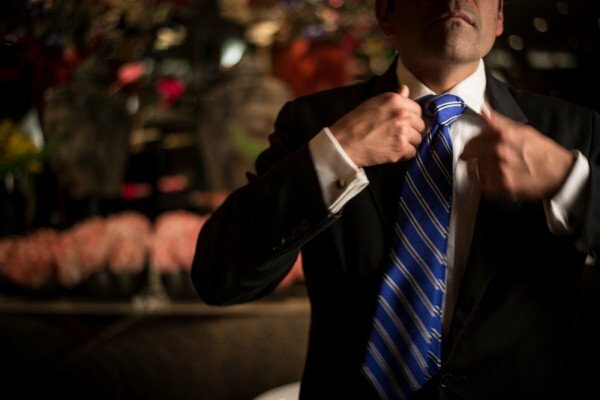 Our dedicated staff will ensure you and your guests have an extraordinary evening. We are pleased to open the restaurant for private lunches accommodating 10 to 65 guests. Chef Gary Danko is also available to cater events. For more details please contact us via email at reservations@garydanko.com. Gary Danko accepts limited reservations on OpenTable. To contact our reservationist directly please use the reservation link below. Reservationists are available Monday through Friday from 11 a.m. to 10 p.m. and Saturday and Sunday from 2 p.m. to 10 p.m.
Bar Hours: 5:00 p.m. - 12:00 a.m.
Our corkage policy is Fifty dollars per 750 ml bottle; the limit per party is two bottles. The corkage for magnums is One Hundred dollars; the limit per party is one bottle. As of January 1, 2017 a 5% surcharge will be added for San Francisco Employer Mandates. Gary Danko is one of America’s most talented and respected chefs. His success can be attributed to his many years of study and hard work combined with a natural ability to create dishes of elegance and depth that evoke the simple pleasures and warmth of home cooking. 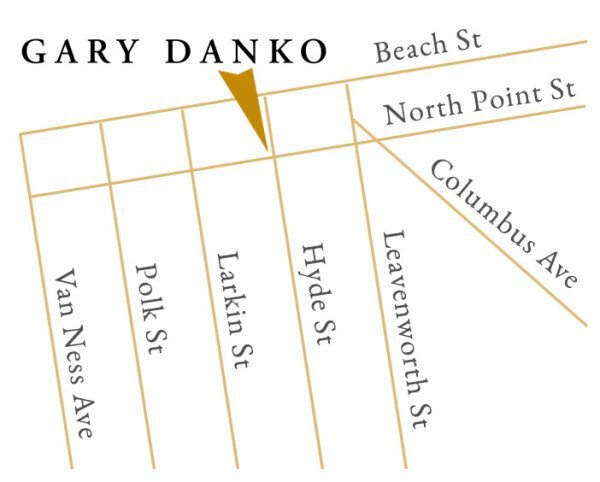 Danko’s interest in cooking began in his mother’s kitchen in upstate New York, where he watched the Louisiana native deftly balance flavors through the judicious use of simple seasonings and farm fresh ingredients. 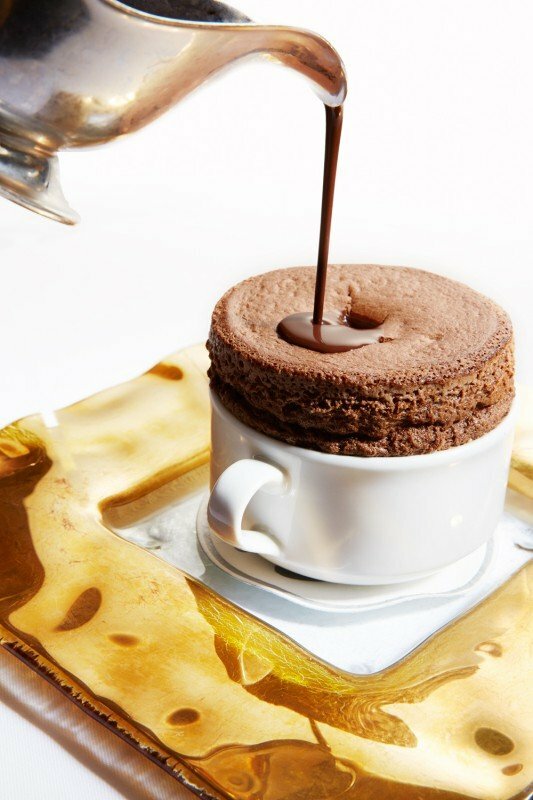 It later brought him to the classrooms of French-born Madeleine Kamman, his exacting and visionary mentor who refined him in the techniques, science and history of French cooking, and fortified the groundwork for his remarkable career. Gary Danko is a 1977 graduate of the Culinary Institute of Hyde Park, New York. 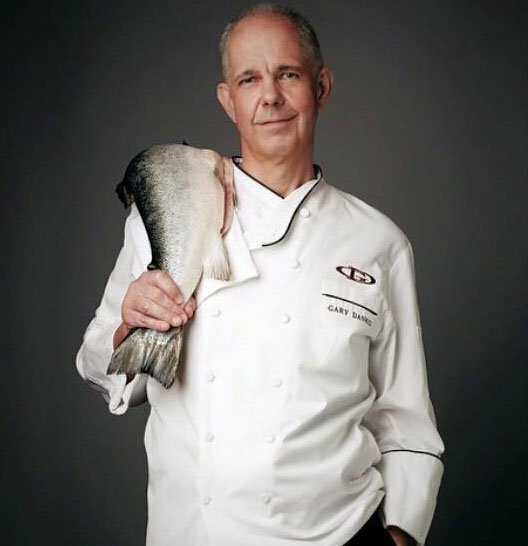 From his earliest days as chef at the Tucker Hill Inn in Vermont to subsequent years running award-winning kitchens in the Bay Area, including Beringer Vineyards and The Ritz-Carlton San Francisco, Danko dedicated himself to seasonal, locally grown and raised foods before the practice was widespread. At restaurant Gary Danko, these ingredients are still the foundation of his adventurous and spirited cuisine and are never upstaged. While forging close relationships with artisanal cheese, meat, and produce suppliers to secure the best ingredients possible, Danko continues to push the envelope, incorporating culinary traditions, techniques, products and seasonings from around the world to create a cuisine of great finesse and balanced flavors. Gary Danko’s numerous achievements include three James Beard Foundation Awards including “Best Chef – California” and reflect his lifelong pursuit of excellence. Restaurant Gary Danko accepts limited reservations on OpenTable. To contact our reservationist directly please use the form below. Please note that this is a request for a reservation only. We will call you back with availability and arrange a time for your reservation. This is not a confirmed reservation until you speak with a reservationist directly and receive a confirmation number. We are accepting reservations for dates within 2 months from today. Kindly understand that reservations are booked on a first-call basis. Priority status is given to requests made via telephone. Reservationists are available Monday through Friday from 11 a.m. to 10 p.m. and Saturday and Sunday from 2 p.m. to 10 p.m. Pacific Standard Time. Our telephone number is (415) 749-2060 ext. 42. To customize an experience please call us at 415-749-2060 extension 42 to discuss available options. Are you seeking a rewarding career in the restaurant business? Gary Danko hires highly talented individuals. Maitre’d, Sommeliers, Hosts, Captains, Back Waiters, Runners, Chefs, Sous Chefs, Pastry Chefs, Pastry Cooks, Line Cooks, Dishwasher, Reservation Agents and Administrative Staff. Please submit your resume to employment@garydanko.com. Gift certificates are available starting @ $100 and thereafter in increments of $50.00. Simply download our Gift Certificate Request form, fill it out, and fax it to us with your request. Phone contact: The best time to reach us is after 11 am to 5 pm on Monday through Friday. Our phone number is 415.749.2060.